Check out our Global Goodness blog and our Events. 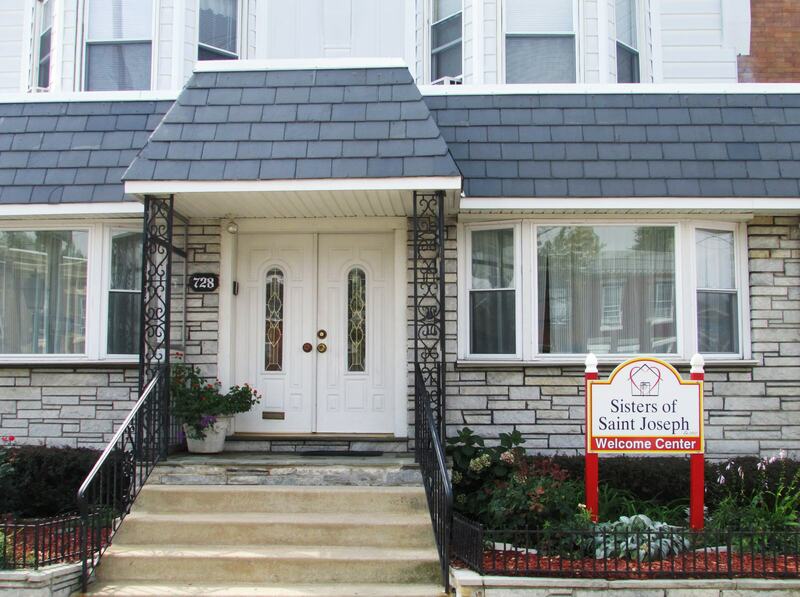 In the just and compassionate spirit of Saint Joseph, the Welcome Center offers opportunities that enable immigrants and others to improve the quality of their lives through access to education, support services and programs leading to self-sufficiency. This neighborhood center in urban Philadelphia extends hospitality, linking newcomers and persons with resources for the enrichment of both. 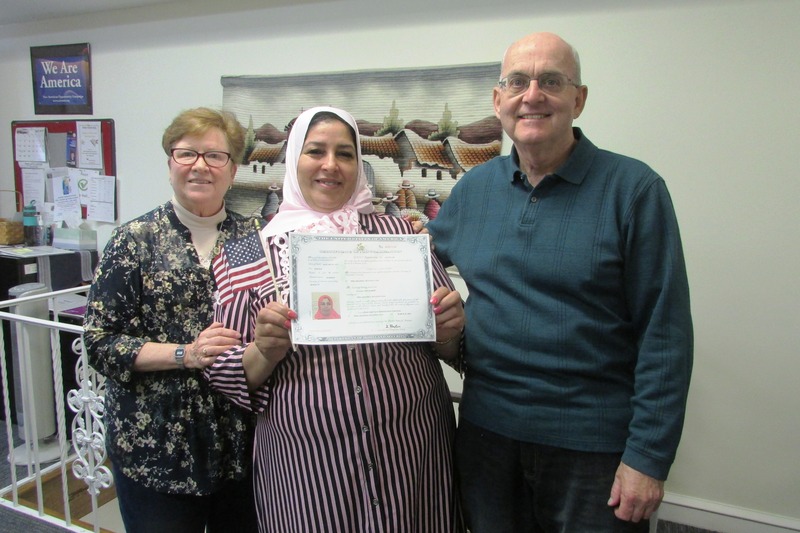 Congratulations to our new citizen Fatiha!! !